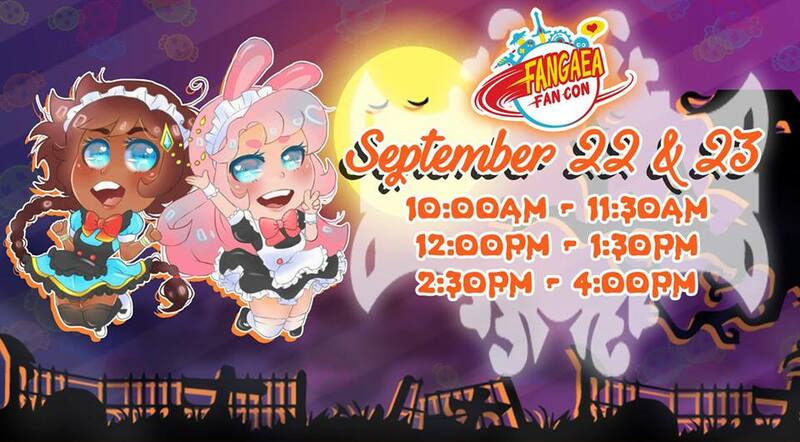 Mochi Cafe will be making some mochi fun happen at Fangaea on both Saturday and Sunday in the Garden Salon upstairs during Fangaea – they will be hosting a game cafe where customers can join in and play board games with their favorite maids and butlers! There will be live dance performances for your entertainment and chances to win grand prizes! 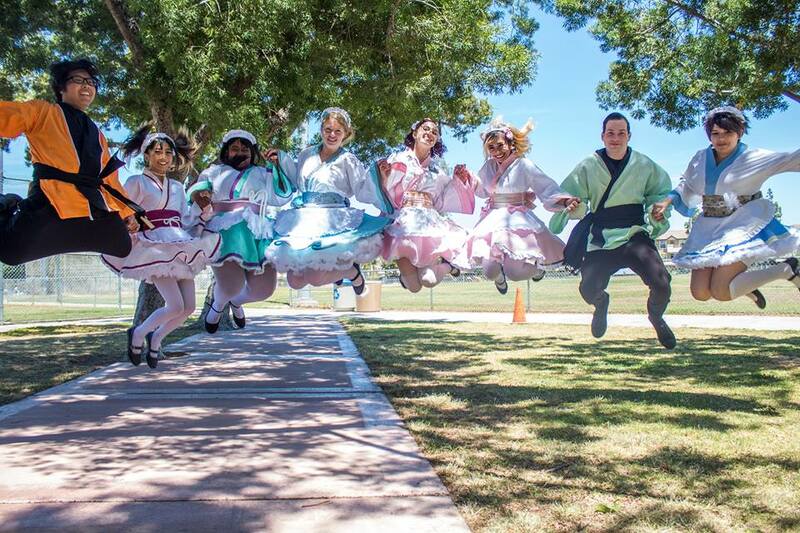 Follow them on facebook at MochiMaidCafe, on twitter at MochiMaidCafe, and instagram at mochi.cafe.